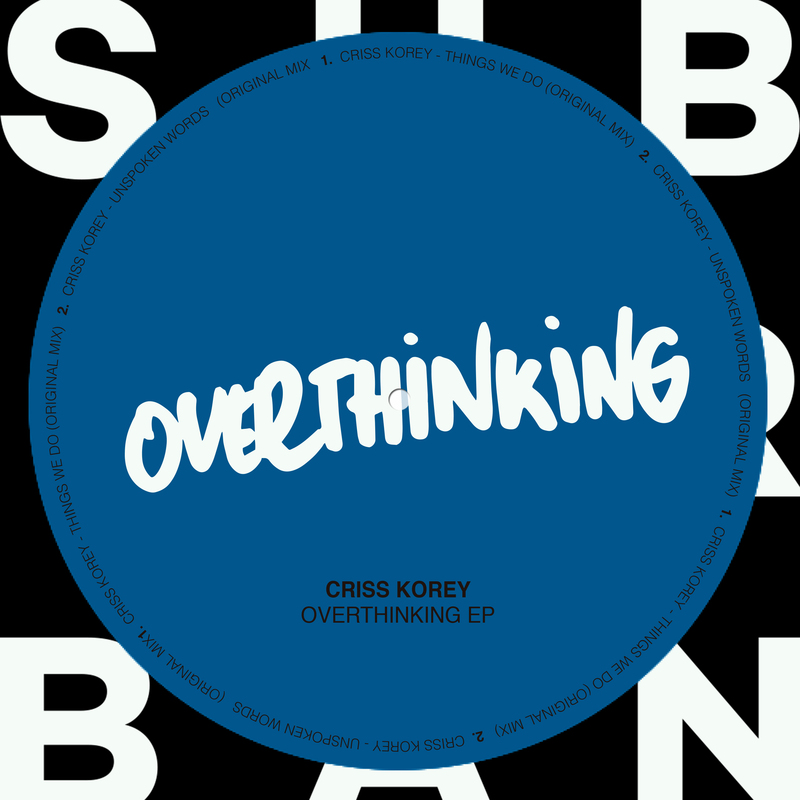 Criss Korey up next on Sub_Urban, getting down to the nitty-gritty with his ‘Overthinking’ EP. 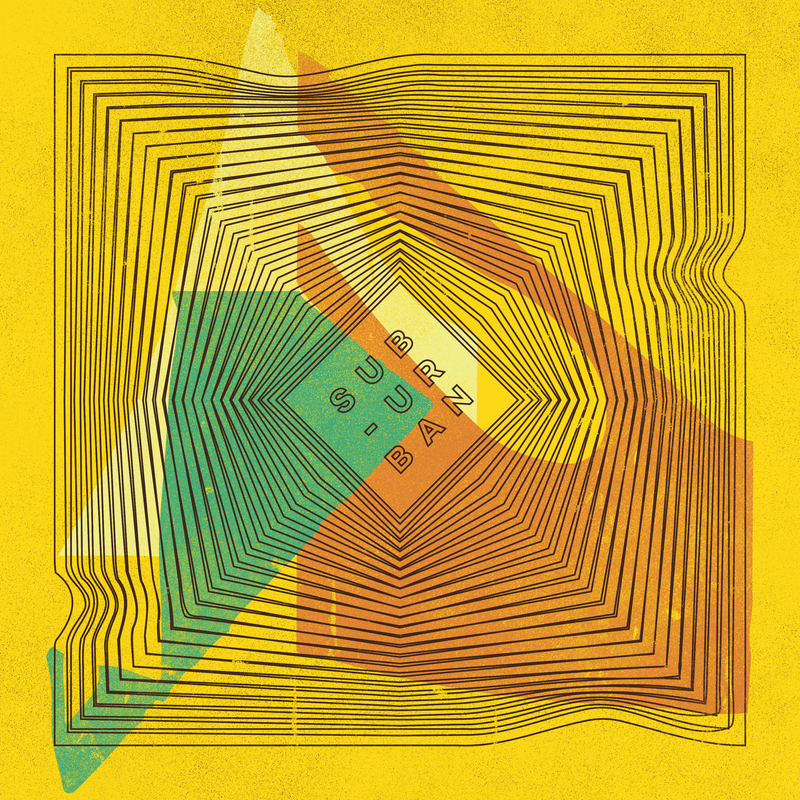 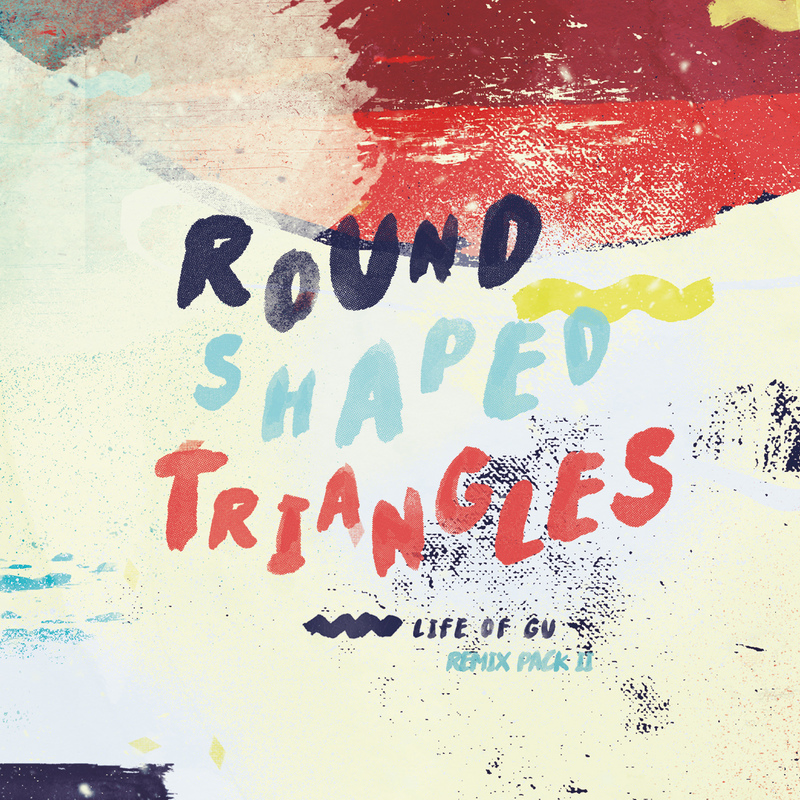 Melodic hits and licks lead the way alongside electrified bass lines throughout the entire release. 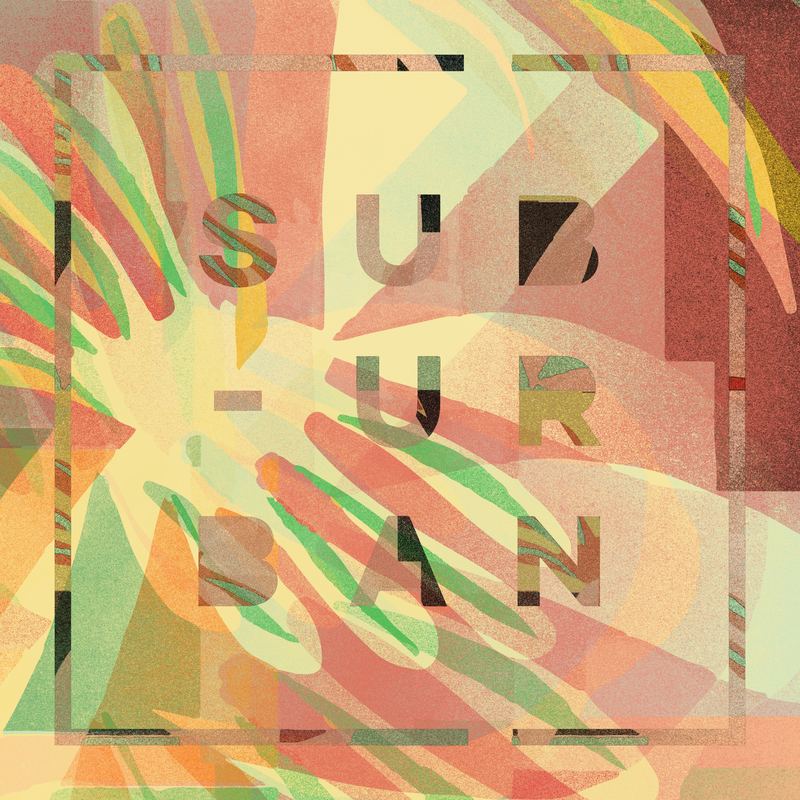 And while soulful vocals turn ‘Things We Do’ into an absolute floormelter, the sensual vibes of ‘Unspoken Word’ are a particularly perfect fit for the most hedonistic of house heads.